Born in London England in 1935 and raised in Scotland, Gordon studied Agriculture at Marischal College, Aberdeen. During his teenage farming years he spent seven months of one summer on a dairy farm in Denmark. Later, at twenty, he worked for six months on a farm in Normandy, France. He was conscripted in 1956 for two years National Military Service, the highlight of being selected as an officer cadet and five months later he graduated as a Second Lieutenant. Gordon then spent seventeen months in Bicester, Oxford, which were boring except for a couple of days when the unit was put on standby for Suez, but the crisis was soon over. He left the army on 4th of January 1958. 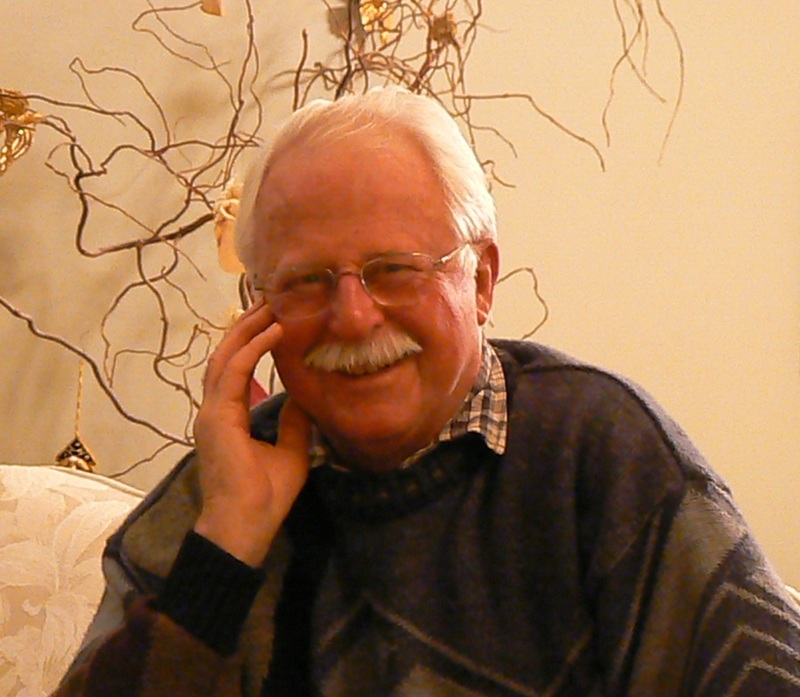 Gordon immigrated to Vancouver Canada in 1972 with his wife and two children (2-years and 3-months-old) and no job. Life was very challenging for a few years but improved when they moved to Victoria and started a small business, which they grew over twenty years. Retiring in 1998, Gordon enrolled as a Humanities student at the University of Victoria, graduating with a diploma which was awarded exactly fifty years after his Agricultural diploma from Aberdeen.